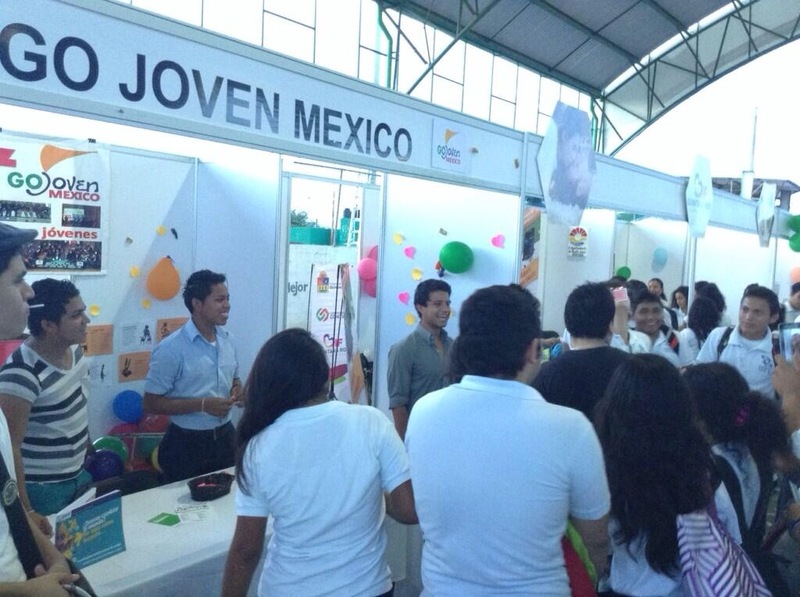 Fellows from GOJoven Mexico were among 700 youth who participated in the public launch of the network for sexual and reproductive health for young people in Quintana Roo. 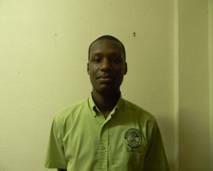 The launch coincided with the kickoff of the National Week of Adolescent Health. “The network is intended to strengthen institutional strategies and programs in cooperation with civil society organizations and contribute to an increase in the supply of services for youth,” said Sandybel Robaldino, National Coordinator for GOJoven Mexico. 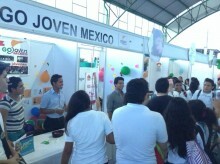 The launch event, promoted by the System for Integral Family Development, the Ministry of Health and the city of Benito Juarez, offered youth educational resources around health and well-being via 12 different booths, including one organized by GOJoven Mexico. There are currently 20 million youth between 15 and 24 years old living in Mexico. 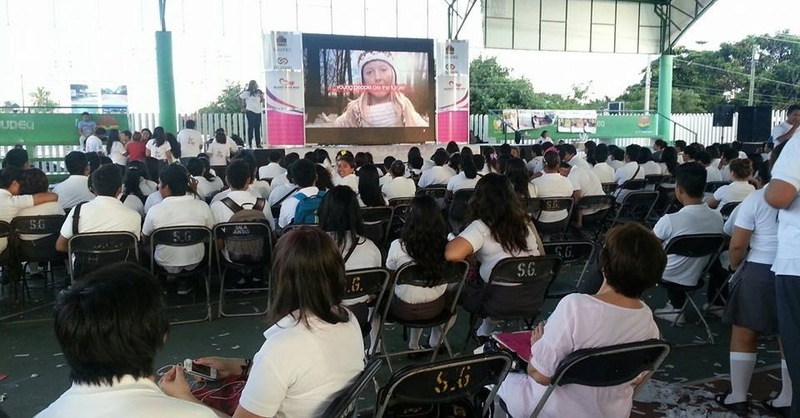 Both the event and the network were born of the knowledge that youth make up a huge proportion of the population in Mexico and Central America and their health and well-being need to be at the forefront of plans for the future.